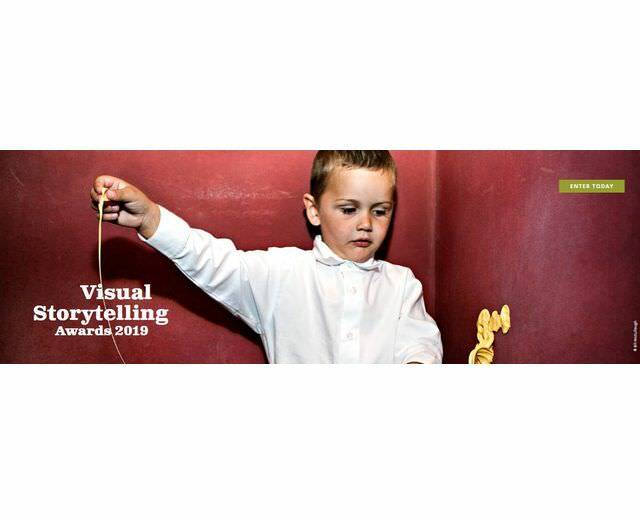 Our international jury is looking for image makers who are defining contemporary visual storytelling, whether that be through documentary work, imaginative storytelling, or something that combines (or defies!) all of the above. Show us how you’re using photography to chronicle world events or the experiences of those closest to you. Winners will be exhibited at Aperture Gallery in New York City in 2019!